New designer Cecilia Couture brings a new element of style and class to our formal wear collection. Cecilia Couture style 1403 is an elegant choice for your upcoming special occasion. 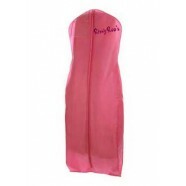 RissyRoos.com is an established retailer that only sells authentic Cecilia Couture products.